As a recruiter, recruiting for cultural fit is of key importance to many of your clients. If you recruit a candidate who is hired and does not fit in well with the company’s culture, you could face a loss of fee or create double work (unpaid) to find a replacement. Taking a look at how cultural hiring has evolved over the years, it’s important that you take the time to reflect on your process for cultural hiring and make sure that you are using the most current and efficient methods. The actual phrase, “cultural fit” is fairly fresh to many companies. In the past, the main focus was on skill. Most of our interviewing questions and techniques were geared more towards a candidate’s experience. Did they have the skills necessary to do the job? However, over the years, recruiters have really begun to hear the buzz words, “cultural hiring” more often. Due to this increasing trend, we have modified our interviewing processes and techniques in order to better screen and identify candidates that will fit in with our clients’ cultures. Presently, most cultural hiring is conducted by asking specific questions of candidates. What type of environments have you worked in in the past? Why are you interested in this job/company? Depending on the candidate’s responses, we make our decision as to whether the candidate is a cultural fit or not for our client. This judgement is typically made over the phone based on a candidate’s response to our questions, unless you are one of the fortunate recruiters who is able to meet locally with all of your candidates for an in-person interview. Today, we are starting to see a new trend when it comes to interviewing for cultural fit. Video interviews are making a mark in the recruiting industry by not only saving time, but by also allowing many recruiters to understand things that are easily missed over the phone. Video interviews are allowing us to visually see a candidate’s personality and facial expressions when discussing a job opportunity. On the phone, candidates can tell you what they think you may want to hear in order to get the opportunity, but over video you will notice any cringes or changes in attitude when it comes to certain questions or hot spots during the interview. Whether conducting a one-way video interview or a live video interview, you will be able to see the candidate’s excitement when it comes to a specific job opportunity. You will be able to see what gets that candidate excited about the job and better understand the candidate’s personality. When looking at the future of cultural hiring, it is important for us recruiters to begin implementing video interviewing into our consideration process. With the increasing importance of cultural hiring and the added benefits of video interviewing, we will have the ability to be more successful at providing our clients the type of talent they are looking for. 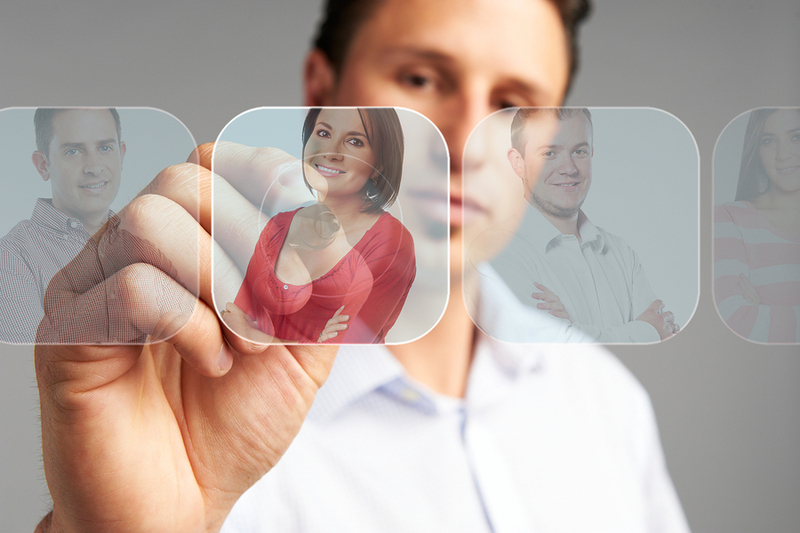 Have you tried implementing video interviews into your recruiting process yet? Please share your experience and feedback below.